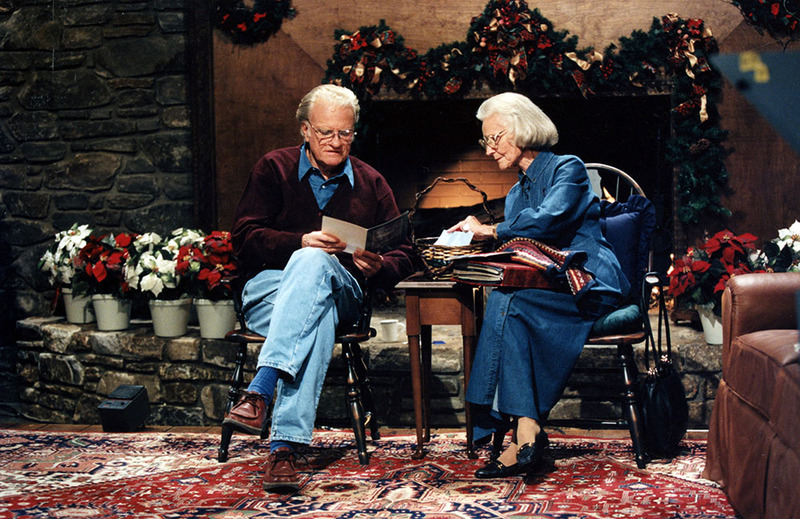 Here’s a look into what Christmas in the Graham home looked like. 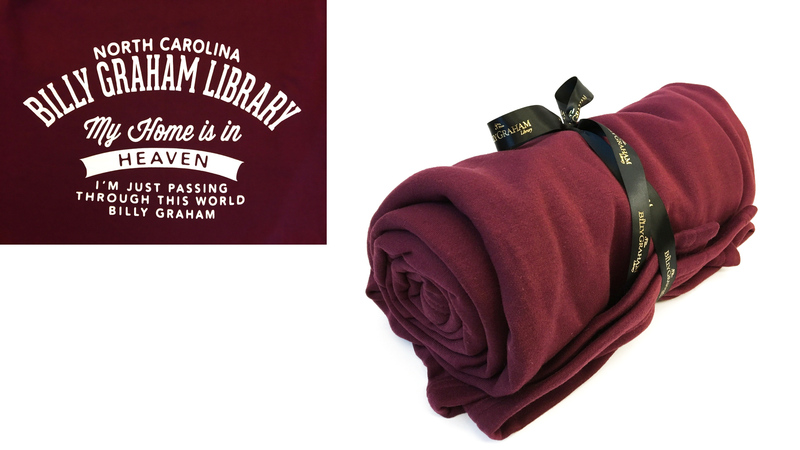 Today is our very last giveaway for the season — a Billy Graham Library blanket. 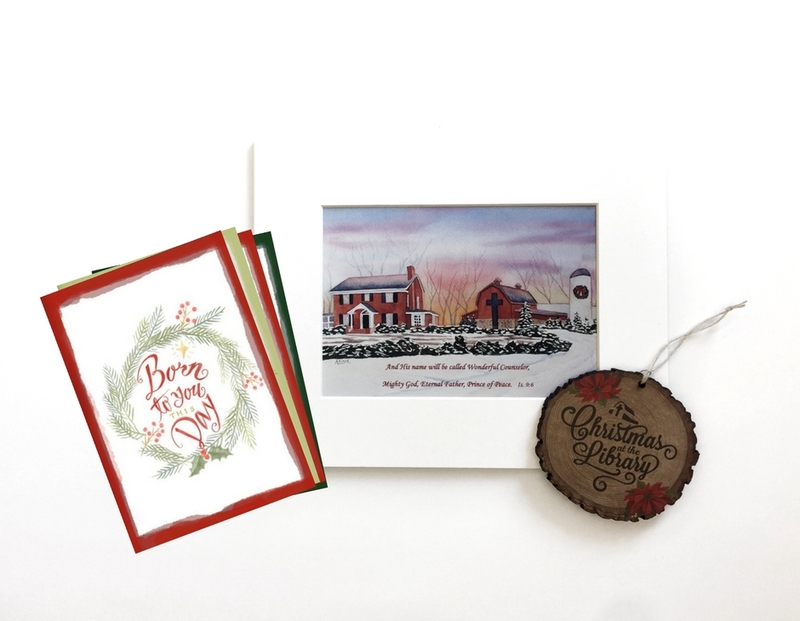 Today’s giveaway includes an array of beautiful Christmas items. 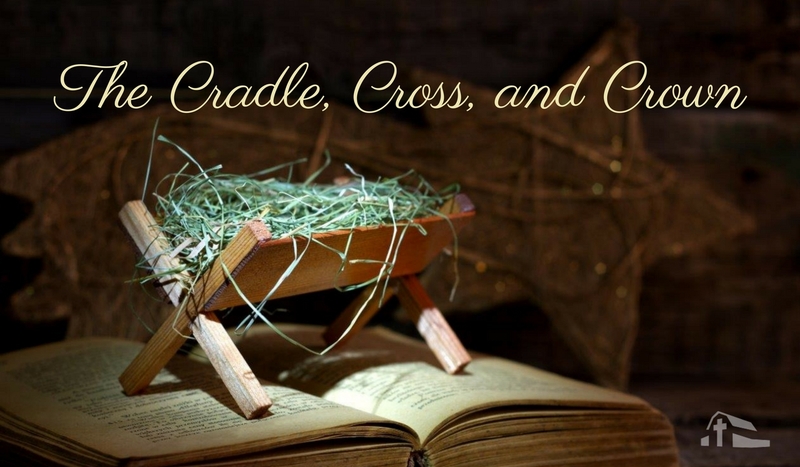 Billy Graham summed up Christmas up in three simple words – a cradle, a cross, and a crown. 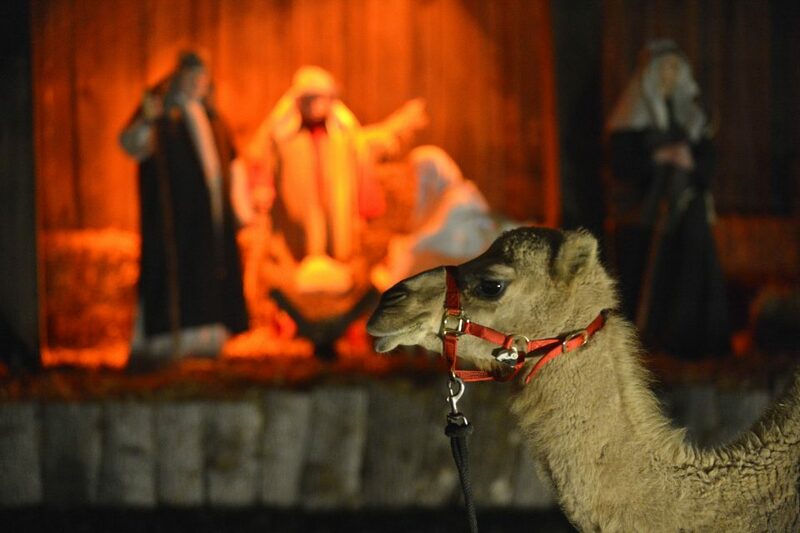 Meet one of our favorites this year — a young camel named Eva. 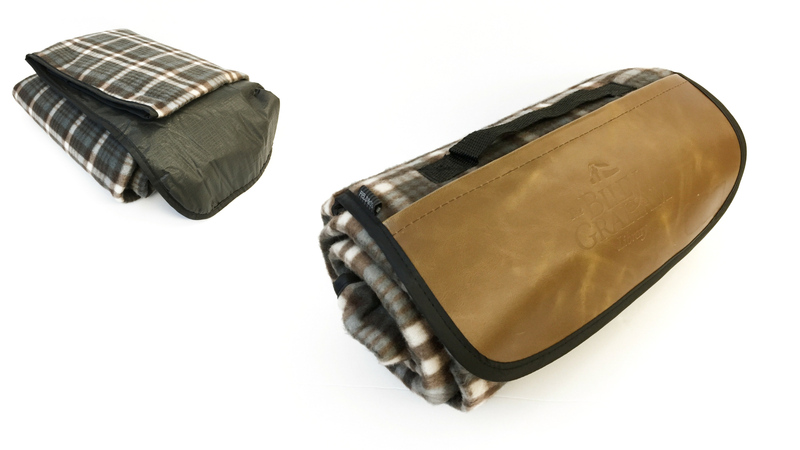 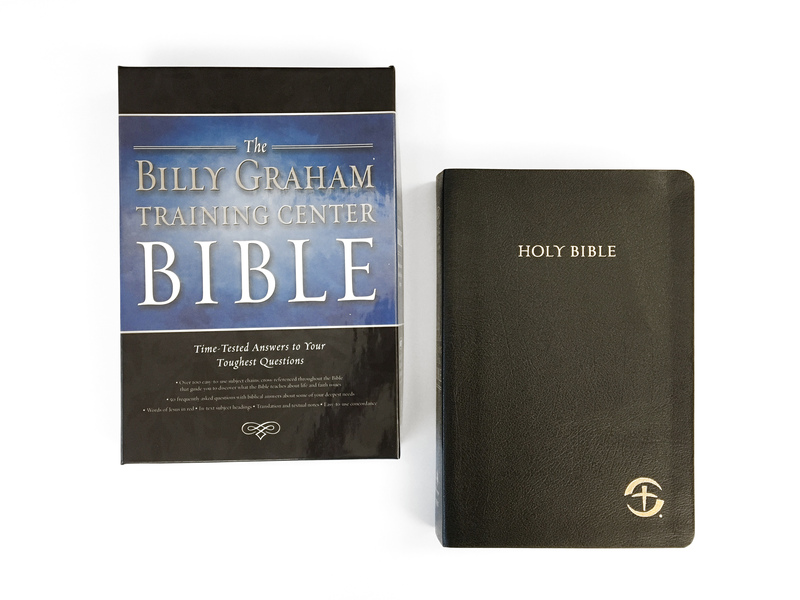 Today’s giveaway includes a Billy Graham Library outdoor blanket. 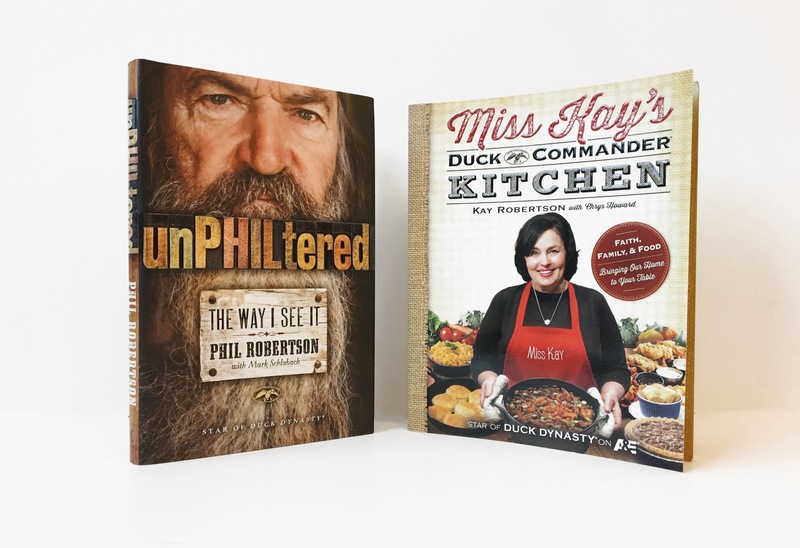 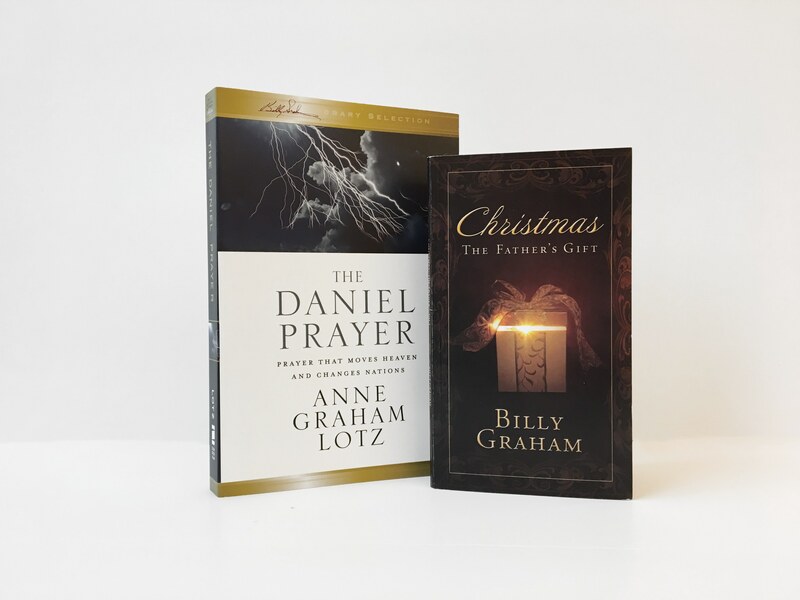 Today’s giveaway includes two devotionals written by Graham family members. 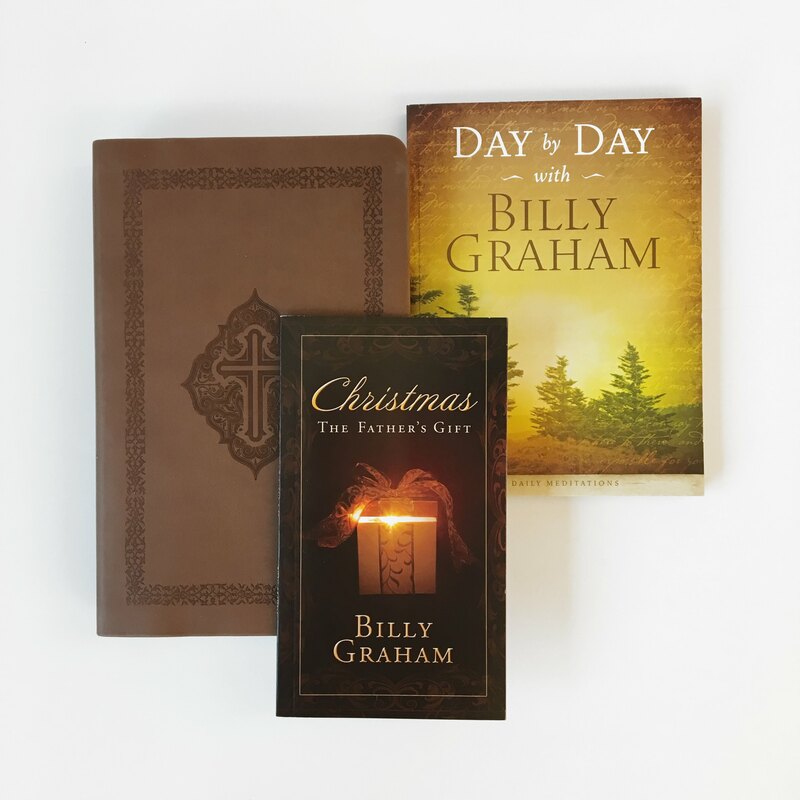 Today’s giveaway includes two devotionals written by Billy Graham and a Bible.